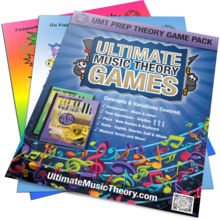 Prep 1 Music Theory Student Pack includes Music Theory Workbook, Whiteboard (eraser & marker), Ruler (clips in workbook) and Tote Bag! 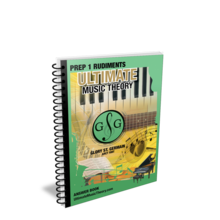 Prep 1 Music Theory Student Pack is the Way to Score Success! 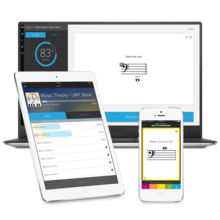 This all-in-one Prep 1 Music Theory Student Pack contains everything you need!